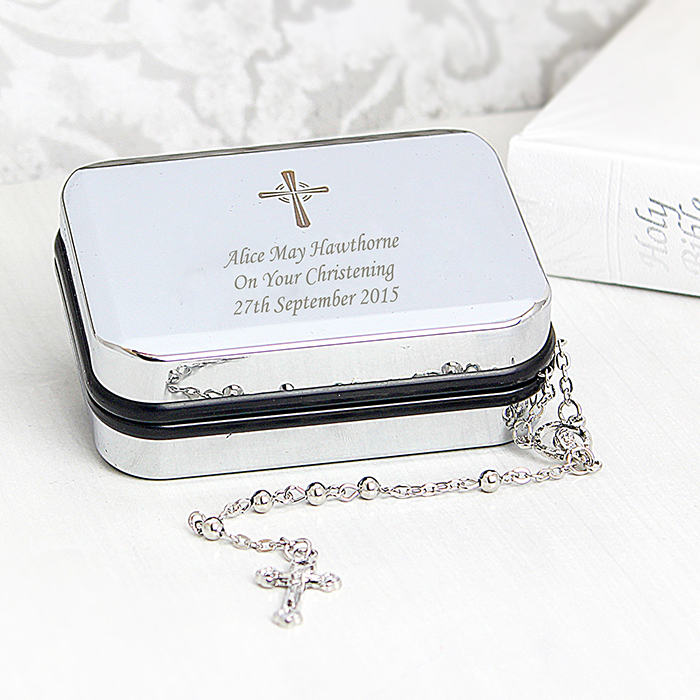 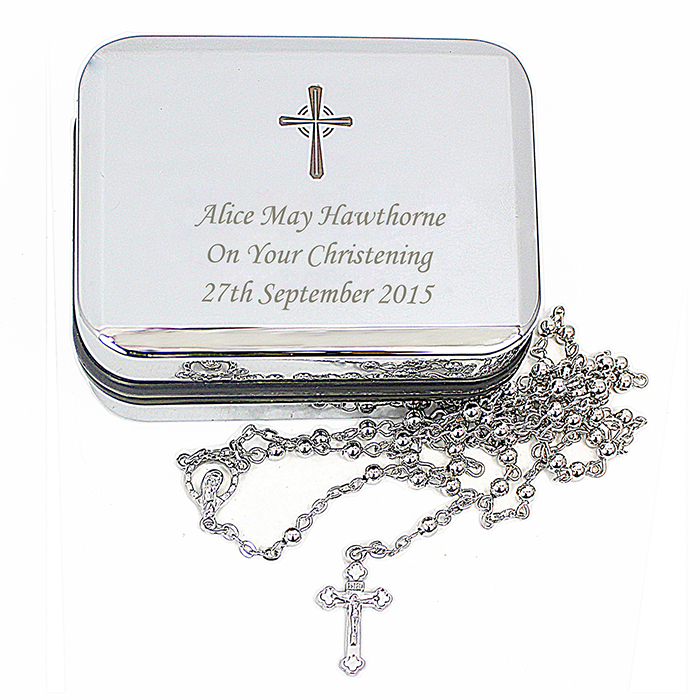 Our Personalised Rosary Beads & Cross Pendant Box is the perfect gift for any religious occasion. 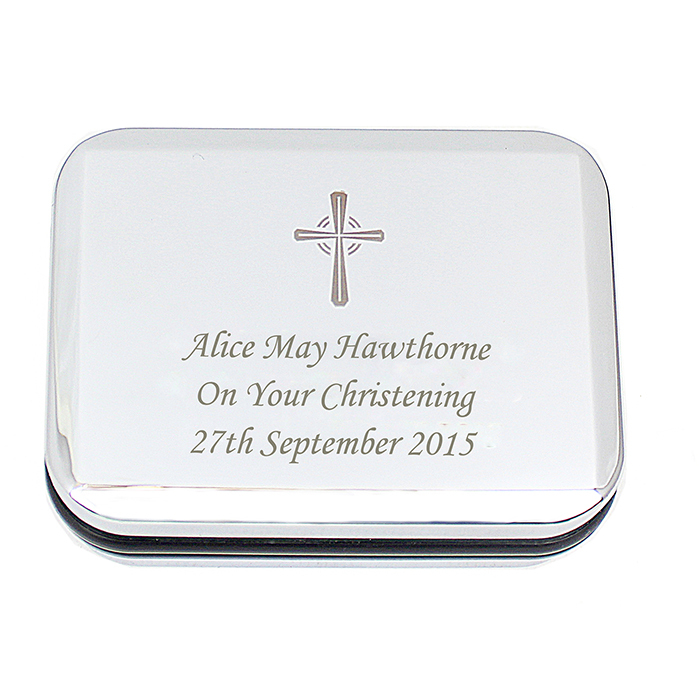 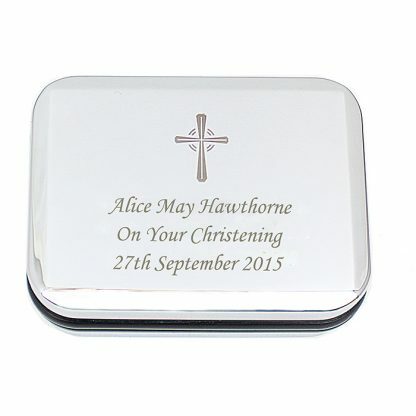 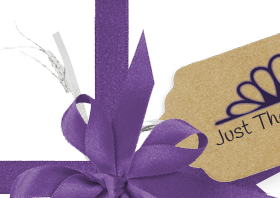 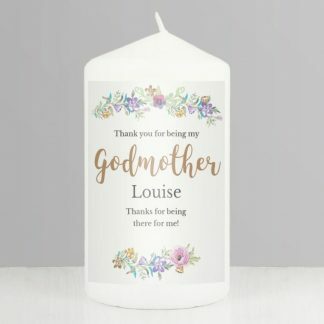 You can personalise the presentation box with a message over 3 lines. Includes a set of Rosary Beads presented in an Organza Bag. Rosary beads are approx. 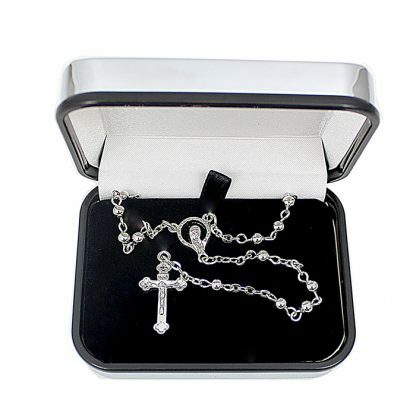 46.5cm in length.